Skate Racing Boots 2004/2005 Models, 2007 and 2008 models. Available in Red/Black (2004/05) or Red/Silver (2007) and Pearl White/Red (2008 - 2011). The 2004/05 models are 35% OFF; this will be reflected when I process the order through my sales software. Sizes 42 and 44 are 2007 models. Sizes 40, 41 and 43 are 2008 models and Pearl White/Red color. 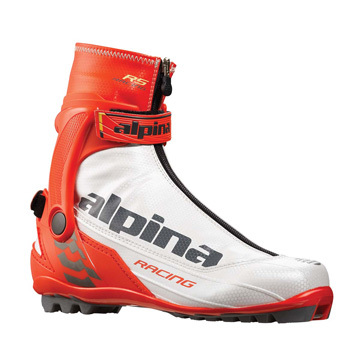 The size 46 is a 2007 TCS Skate Boot in Red Silver.